Interlibrary Loan is the ability to borrow materials from other libraries. To complete the request you must agree to the Copyright Restrictions by clicking on “I AGREE WITH THE TERMS” at the top of the page. 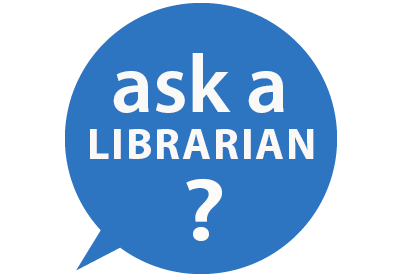 Interlibrary loan materials can be picked up at the library circulation desk. The lending libraries determine the loan periods for requested items. Return materials to the library circulation desk prior to the due date. You are responsible for prompt return and care of the borrowed items. You will be billed for lost, damaged and overdue materials. Overdue Interlibrary Loans will incur a replacement cost determined by the lending library, a $15 processing fee, and a $20 non-refundable fine. You may keep photocopies of articles.